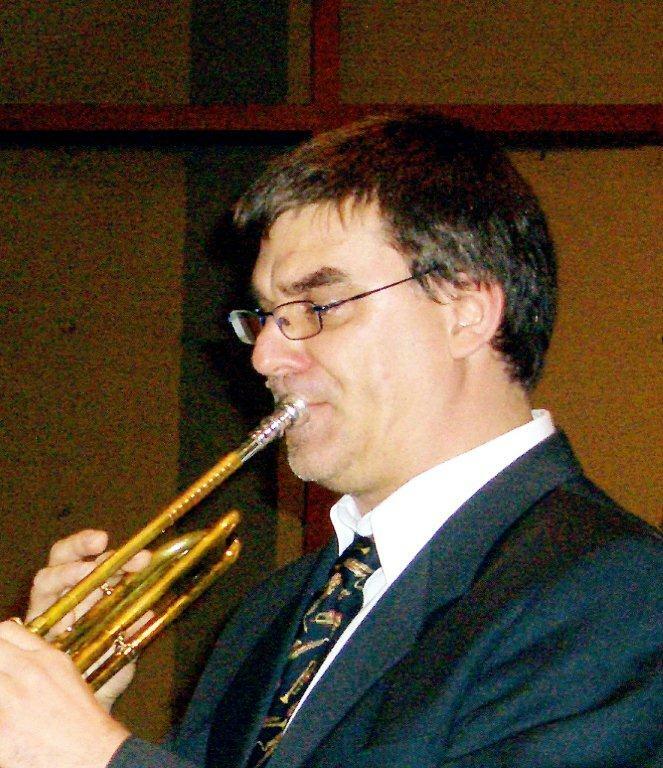 Patrick Haas is a specialist in baroque trumpet and has been in charge of trumpet courses at the Dudelange Music School and Professor of several masterclasses since 1993. Prior to this he served as trumpet teacher at the Luxembourg Conservatoire. As a native of Luxembourg Patrick studied in 1981 for two years with Gérard Millière, trumpet soloist in the Orchestre Philharmonique Luxembourg, followed by two years with Roger Jean-Marie, trumpet soloist in the orchestra of Radio France, Paris. In 1985, Patrick continued his musical formation under the direction of Reinhold Friedrich, international soloist. During the course of his studies, Patrick has been awarded numerous prizes including first prizes in solfege and trumpet at the Dudelange music school in 1978, trumpet and chamber music at the Luxembourg Conservatoire in 1979 and the superior prize in trumpet at the Luxembourg Conservatoire in 1980. In 1980 he was also the recipient of first prize in trumpet at the Conservatoire Supèrieure Royale de Bruxelles, taking their first prize in chamber music in 1981. Patrick began his professional career as a trumpet player in the World Youth Orchestra with concerts in the United States, Japan and Korea. Over the years he has performed in numerous concerts as a soloist and been a member of several major orchestras including the Orchestre Philharmonique Luxembourg, the chamber orchestra of Estro Armonico, and the Luxembourg Symphonic Brass Ensemble. He has also been a founding member of the brass quintet Golden Brass and the trumpet ensemble Clarasius. He is the founder of the Luxembourg trumpet association Trombucco and is active as a conductor and musical arranger for several Luxembourg ensembles.